CONGRATULATIONS to Jim Worthington and his Family as they just celebrated the 40th Anniversary of his amazing Newtown Athletic Club in Newtown, Pennsylvania. The events celebrating this milestone were held November 2nd and 3rd. According to a first-hand report by my son and Partner, Justin Cates, the events were epic and truly world class. On Friday night, November 2nd, a small party was held at Jim's home featuring a taste of Philly. 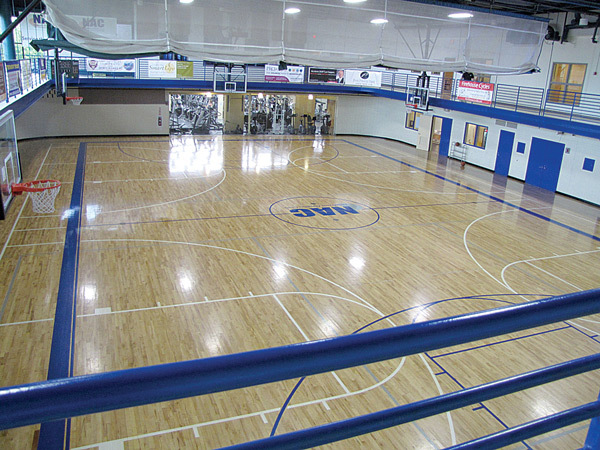 The following evening, Saturday Night, November 3rd, the main event was held in the NAC Sports Training Center of the Newtown Athletic Club. 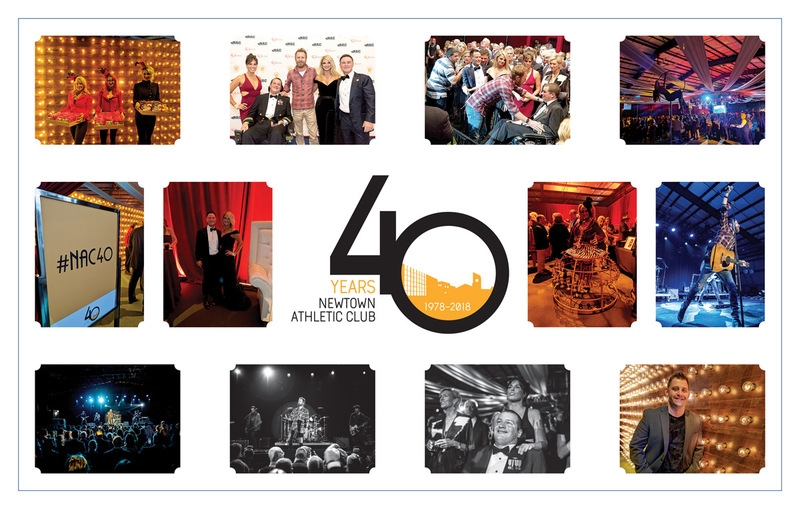 After an emotional introduction by Linda Mitchell that summed up the 40 years of love, hard work and success that the Newtown Athletic Club has experienced, the evening's entertainment included Rock and Roll Hall of Famers, The O'Jays, and 14-time Grammy-nominated artist, Dierks Bentley. 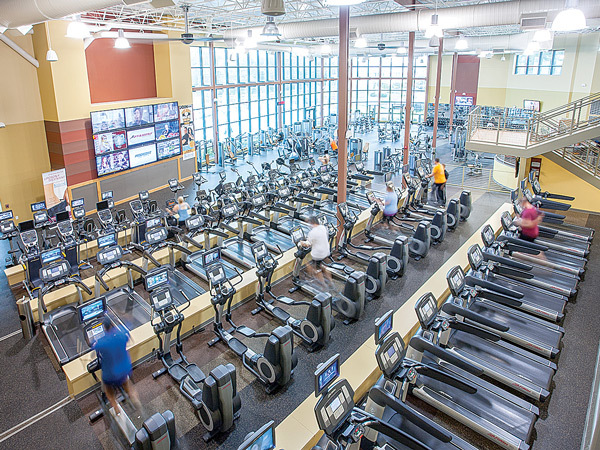 Much like the Newtown Athletic Club has done for years, blending the old with the new, these acts punctuated that paradigm in living color and glorious sound. Over 1,800 people were in attendance! 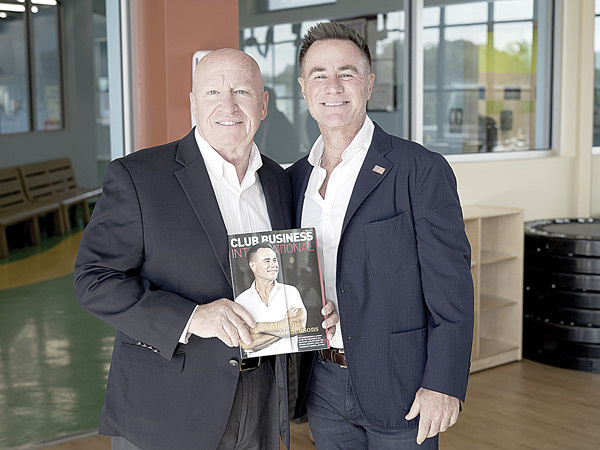 Included in attendance were club business luminaries such as IHRSA Co-Founder, Rick Caro and his lovely wife, Sue; IHRSA CEO and President, Joe Moore; as well as Jay Ablondi, Mike Benton, Larry Conner, Helen Durkin, Anita Lawler, Kevin McHugh, Missy Moss, Lynne Nieto, Pam O'Donnell, Jason Reinhardt, Alison Flatley, Greta Wagner, Chris Craytor, just to name a few. I couldn't attend because of a hip problem I'm trying to get rid of before I hit any airport concrete again. 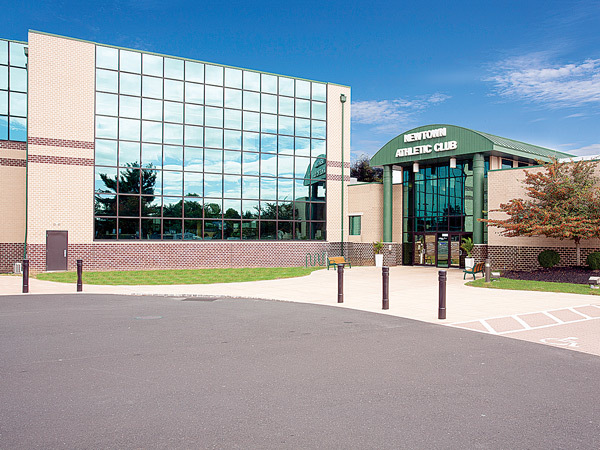 This month, we are pleased to present Part I of this special two-part cover story to commemorate the 40th Anniversary of the Newtown Athletic Club. 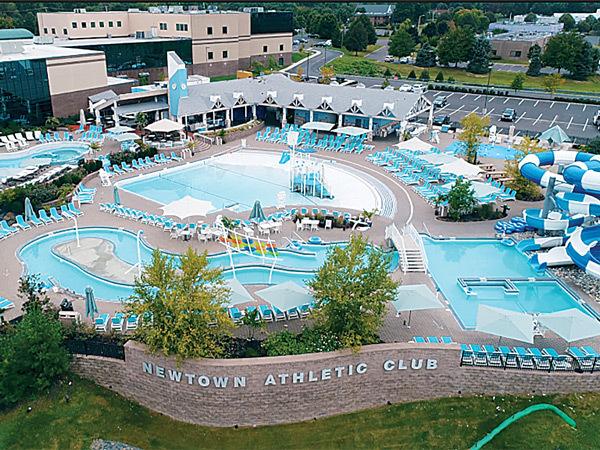 I invite and strongly encourage you to read the following in-depth interview with Jim Worthington where he will take you back to the beginning and transport you through time as the Newtown Athletic Club became the legendary club it has become. Club Insider (C.I.) - Jim, please tell us about your background. Where were you born, and where did you grow up? And, please tell us about your education and background in sports. Jim Worthington (JW) - I was born in a small town called Prospectville, Pennsylvania in 1956. I went to Hatboro - Horsham High School in Horsham, PA, and I played football and baseball and was Captain of both teams. In sports, I learned life's lessons on the football and baseball fields. I learned to be a competitor, and I learned to always give my best. I learned that's how you play the games, and that's how you play life.